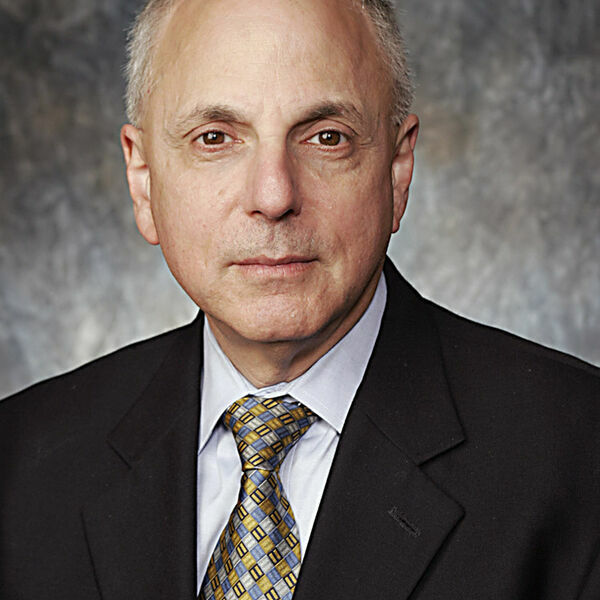 Judge Stuart Friedman will retire in early January, 2019, after three decades on the Cuyahoga County Common Pleas Court Bench. He spoke with host Darren Toms about his education, law career and time on the bench. Judge Friedman also discussed the two things he's most proud of during his time as a Judge.